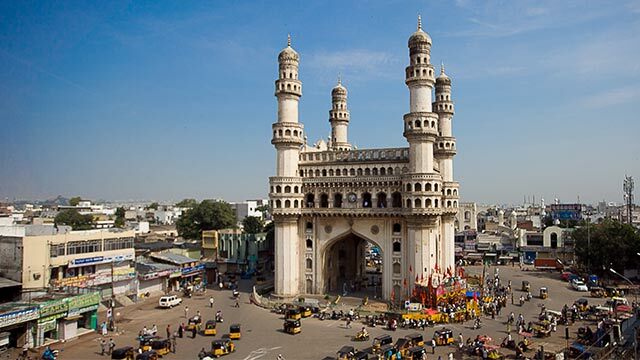 Home India Elections 2019: Hyderabadis Preferred Holidaying To Voting! Elections 2019: Hyderabadis Preferred Holidaying To Voting! Hyderabad: Voters in Hyderabad seems to have chosen holiday destinations over polling booths if the Election Commission figures are any indication. The city voted in the first phase on Thursday, and according to EC, only 39.49 per cent cast their votes. During the 2104 elections, 53.29 per cent had exercised their franchise. According to Deccan Chronicle, most of the urban voters, working in both private and government organisations, applied for leave immediately after the election notification was issued and this enabled them to take a four-day leave. It was evident through the bus, rail and flight bookings, which were made when the fares were very cheap. The EC took a gamble by conducting the elections on Thursday, allowing people the option of adding a day’s leave and enjoying a long weekend. The objective was to increase the polling percentage than the one recorded in 2014. But it failed and voters made good use of the extended weekend holidays for holidaying and visiting families and relatives. Apart from Hyderabad, the polling percentage in neighbouring Secunderabad stood at 39.20 per cent. In the Malkajgiri parliamentary constituency, bordering Hyderabad, the polling percentage stood at a better 42.75 per cent, but down from 50.90 per cent recorded in 2014 polls. Both the greater Hyderabad municipal corporation and the state election commission had made special arrangements to encourage high voter turnouts. These arrangements included tents for shed, water, free transportation and creating an app to help voters locate their booths. None of these could draw voters to the polling booths. 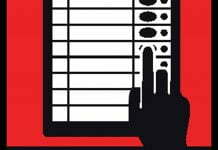 Quoting sources, Deccan Chronicle said people did not find any connect with the issues raised during the Lok Sabha polls. Third-Phase Polls: Odisha Votes And How!